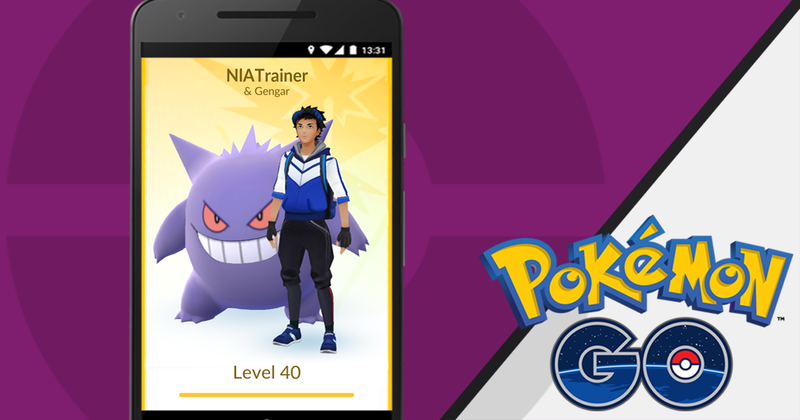 The amount of candy obtained by catching Pokémon will be doubled during the event. Usually, capturing a wild pocket monster nabs you 3 candy for the corresponding evolutionary family. 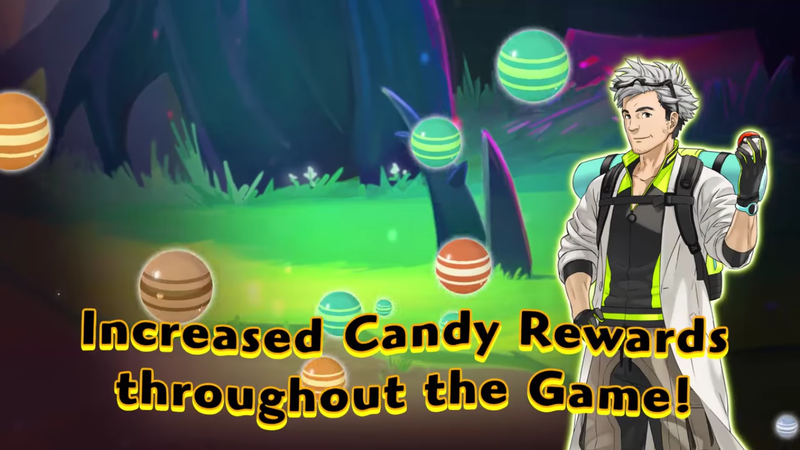 During the event, this candy reward will be doubled to six. In addition, transferring a Pokémon to be, erm, “taken care of” by the Professor normally gets you one piece of candy corresponding to the type of Pokémon that you transferred. During this event, the reward for transferring Pokémon will be doubled to two! 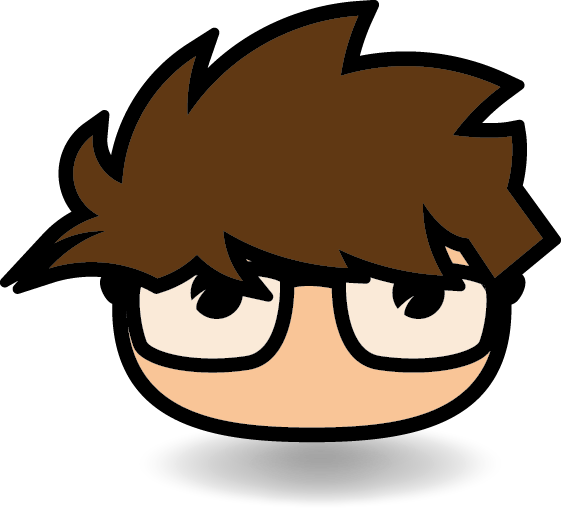 Similarly, you will get twice the amount of candy that you normally would by hatching eggs! Hatching eggs already provided the most candy out of any individual action in the game, and this upcoming week they will be even better! But the most intense boost, as far as candy goes, is with Buddy Pokémon. While all of the other boosts double the usual reward, Buddy Pokémon will provide FOUR TIMES the normal amount of candy. The official Pokemon.com site reads, “Buddy Pokémon will award Candy four times faster than they usually do.” This means that, while it previously took 400km of walking to obtain enough candy to evolve a Magikarp into a Gyarados, over the course of this event, it can be done with a much more manageable 100km! 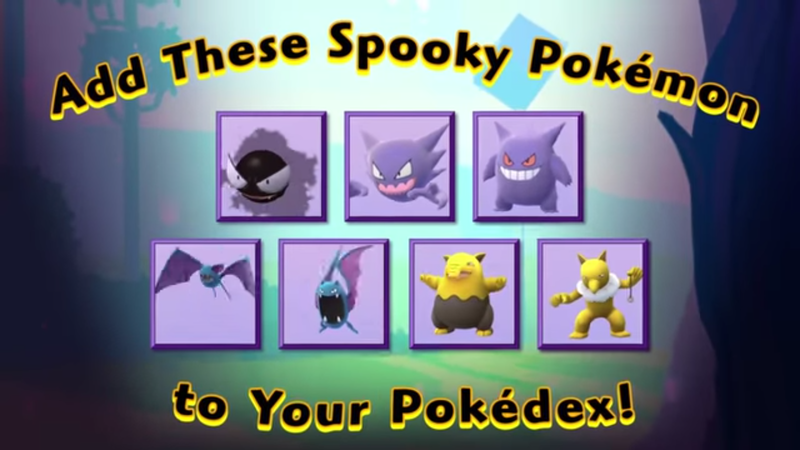 Candy isn’t the only Halloween-themed bonus of the event, as there will also be an increase in specific types of spooky Pokémon! 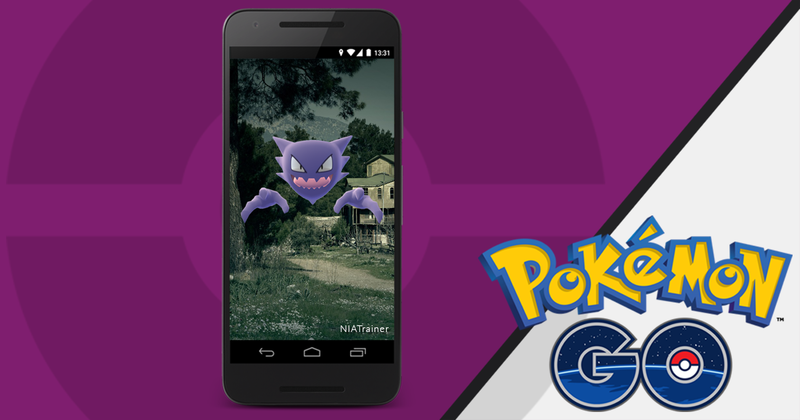 Expect to see Zubat, Golbat, Gastly, Haunter, Gengar, Drowzee, and Hypno out in much greater numbers leading up to All Hallows’ Eve. And while Zubat appearing more commonly gives me cold-sweat-flashbacks to spamming repels in various dark caves throughout my handheld Pokémon journey, the prospect of catching more Ghost-types excites me greatly. The Hex Maniac badge is considered by many to be the most difficult type-specific badge to complete, which makes it even more crucial to get up and GO throughout the holiday. Don’t miss this fun chance to catch more Pokémon and collect more Candies in Pokémon GO leading up to a happy Halloween. Scare up some friends, grab your buddy and enjoy this spooky, fun celebration with us!